Tonight, after the brutal defeat of Florida Atlantic University, I ventured to try a new pizzeria in Tuscaloosa to celebrate the crimson tide. 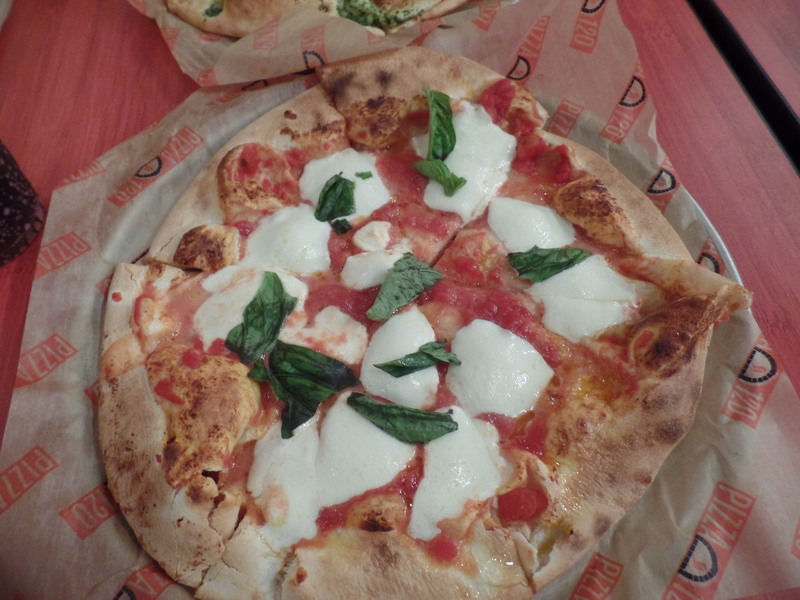 Pizza 120, located on 15th street, has been the talk of the town ever since it opened a few weeks ago. At first, I was expecting your normal, neighborhood pizza joint. But what I got was much, much more than that. My P120 experience began with a clean, bright environment. The concept is sort of like Chipolte for pizza. 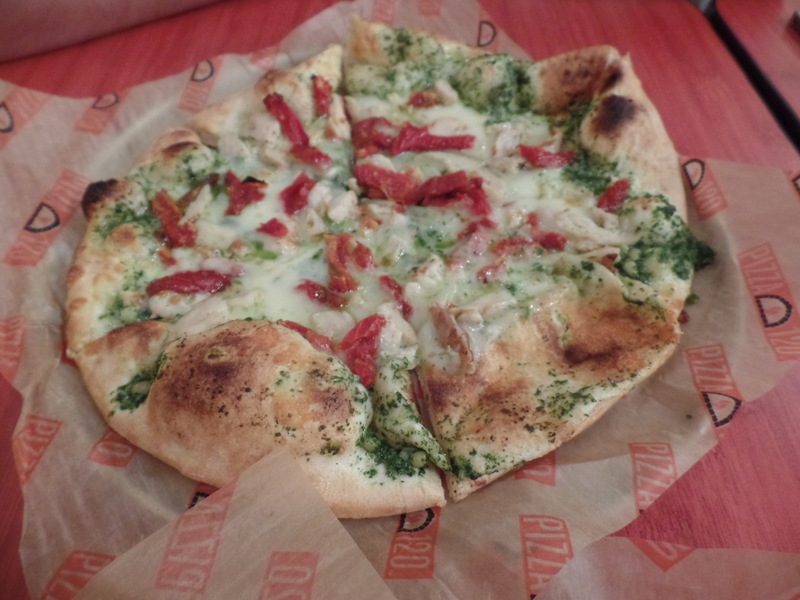 You pick what pizza you want, then you can add toppings from a large variety of toppings. Naturally, I took it back to basics and ordered a Margarita Pizza. Another person with me ordered the Pesto Chicken Pizza. The friendly staff made some jokes with us while we watched them prepare the pies. To my surprise, our pizza was ready within minutes. The crust was cooked to perfection and the cheese was perfectly melted. I had the regular crust, but they did have a gluten free option. This was not your average pizza crust. It was light and fluffy. I felt like I was in the hills of Tuscany, dining in a tiny town where grandma is in the kitchen throwing the dough. I can tell you that this was my first time at Pizza 120 and it is the beginning of an addiction. I am so excited to try all of the options they can create for me. BRAVO Pizza 120, BRAVO. Next Post if it ain’t broke..
excellent! I saw where it is now open but haven’t tried it yet. glad to hear good things! I also saw where they’re adding another pizza place in midtown- yay for new foodie establishments t-town!